Sixteen competitors had one goal in mind: Move their drones as fast as possible across a finish line 10 yards away... with their brainwaves. 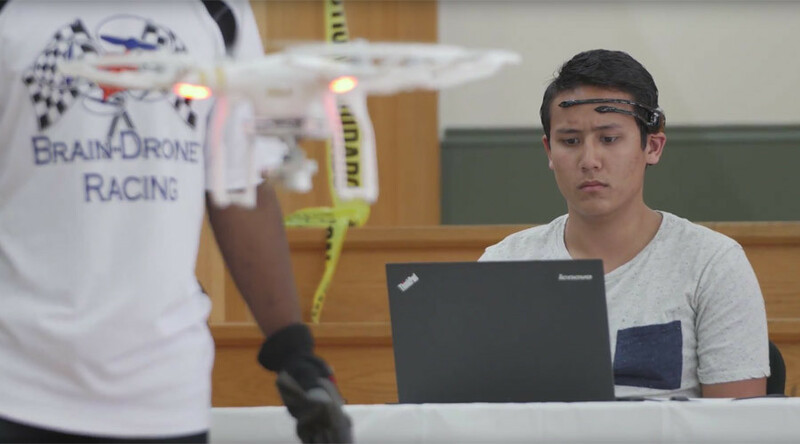 The University of Florida recently held an event organizers claimed was the "world's first brain drone race," featuring unmanned aerial vehicles powered by the brain activity of contestants. The race was billed as a "competition of one's cognitive ability and mental endurance requiring competitors to out-focus an opponent in a drone drag race fueled by electrical signals emitted from the brain." Wearing electroencephalogram (EEG) headsets that identify electrical activity in the wearer's brain, the 16 contestants, all students at Florida, demonstrated the advances in brain-computer interface (BCI). Organizers of the event describe BCI as "the utilization of a brain imaging device for the purpose of controlling machines with the human brain and to understand the human's emotional condition or state." "With events like this, we're popularizing the use of BCI instead of it being stuck in the research lab," Chris Crawford, a Florida PhD student and brain-robot interaction researcher, told the Associated Press. "BCI was a technology that was geared specifically for medical purposes, and in order to expand this to the general public, we actually have to embrace these consumer brand devices and push them to the limit." Professor Juan Gilbert's computer science students organized the race with hopes that they can spread the race to include other universities in future years. He said his students are motivated by the uses of mind-controlled devices and how they can change our lives. "One day you could wear a brain-controlled interface device like you wear a watch, to interact with things around you," Gilbert told AP. The University of Florida event was sponsored by multinational technology giant Intel Corporation. BCI has been developed to assist physically-impaired people regain movement in their limbs, for example. Researchers are also utilizing BCI to aid those with other conditions, such as autism and Alzheimer's disease. 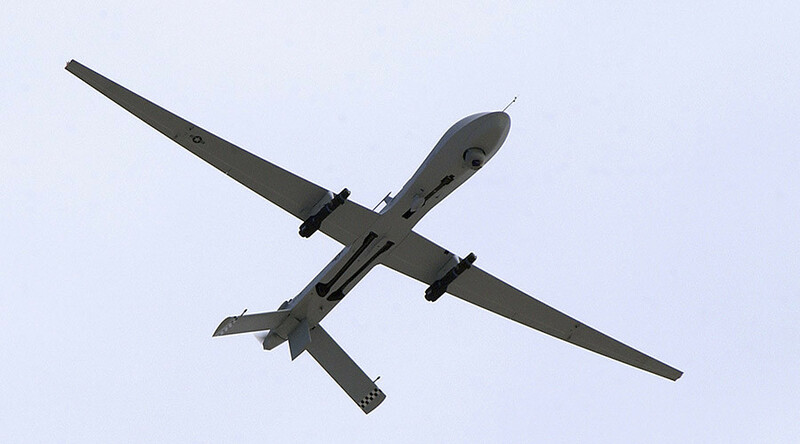 Meanwhile, researchers have worked to design mind-controlled drones for military use. In 2014, scientists at the University of Texas at San Antonio announced they were developing a drone that a soldier could, hypothetically, command via EEG systems that process brainwaves. 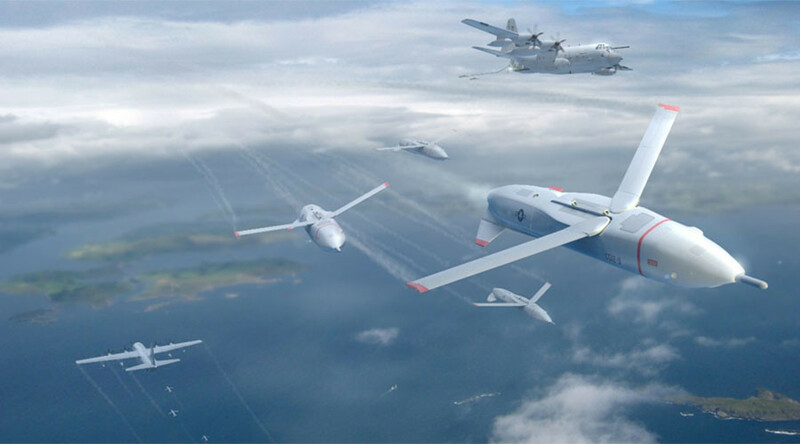 Researchers said the mind-controlled drones would significantly reduce the amount of supplies that troops have to carry into combat zones. 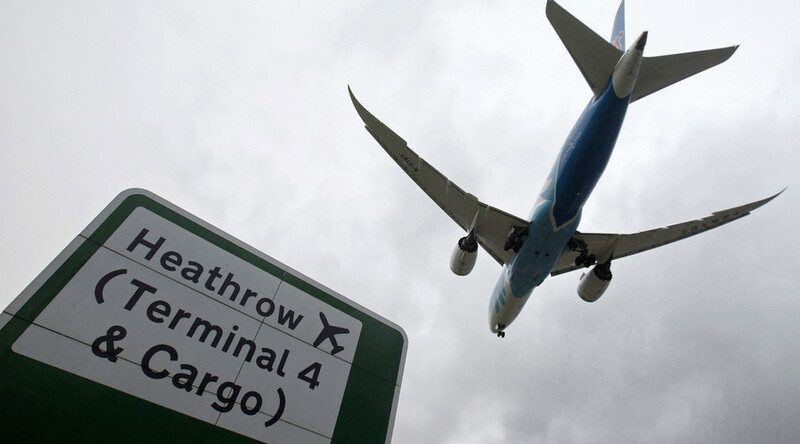 That project was primarily funded by the US Department of Defense and the Office of the Secretary of Defense. 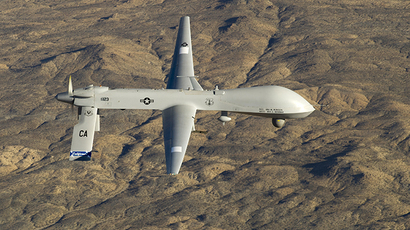 The Obama administration has expanded America's lethal drone program, using technological advances in unmanned drones to revolutionize warfare overseas, forecasting ominous implications for the future. 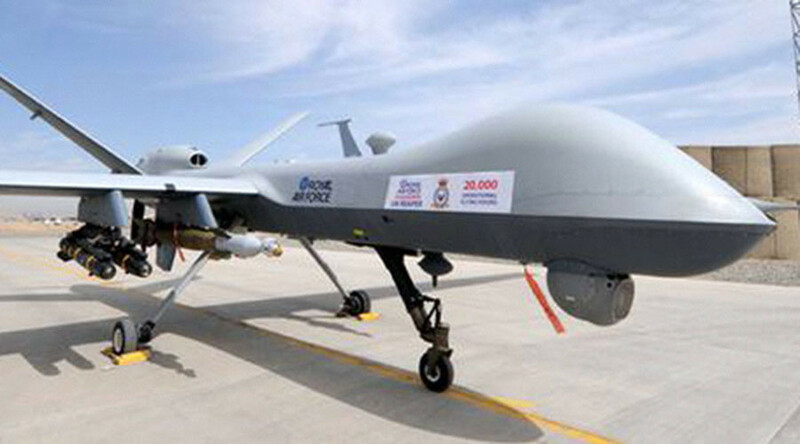 Capable of surveillance and firing missiles, Predator and Reaper drones have been used to surveil and attack targets and alleged terror suspects – with much danger to civilians, according to numerous reports – in Afghanistan, Iraq, Pakistan, Somalia, and Yemen.